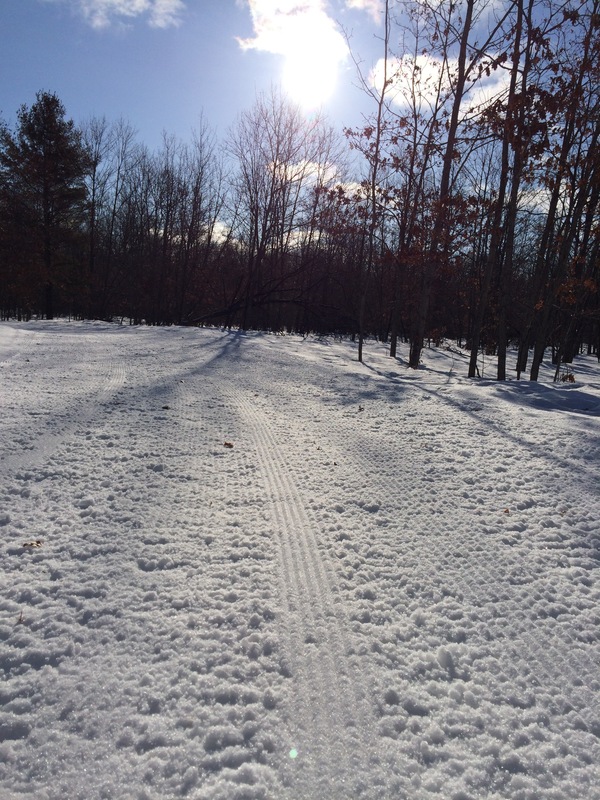 All trails were groomed Saturday morning. I didn’t even try to set classic track because the base was pretty bulletproof. Did three passes of the trail to clean up as many ruts as possible. Finished product looks like it should be great skiing! Planning to freshen things up tomorrow (looking like the afternoon) and am hoping that I will be able to set track also.